Awkward. Uncomfortable. Intimidating. Nerve-wracking. Those adjectives come to mind when broaching the topic of asking for a raise. Not every organization provides reviews or has established procedures for giving raises. Many employers believe it’s up to the employee to approach them and prove why they deserve one. Most of us are uncomfortable talking about money with our employers, and we’re hesitant to begin the conversation. But if you’ve determined that your contributions merit a pay increase, there are steps you can take to increase your chances of success. Are you doing a raise-worthy job? Have you met or exceeded your benchmarks? How does your performance compare to your peers working in similar areas? Your manager may not know everything you’ve done on the job. This is your opportunity to educate. Your company spent lots of money to hire you, and they want to retain you. If you can show your employer how you’ve taken on increased responsibilities, leadership roles, and made improvements to your department, they will listen. Consider making your request in writing. Like a resume, you can make bullet points of all the successes you’ve had. It also gives you a paper trail if approval is needed from others or from human resources. The more solid information you can provide, the easier it will be for your manager to say yes to your request. Have you just had a big win? Increased sales or driven costs down? Capitalize on that momentum. On the other hand, is your boss overworked and stressed? Then it may not be the best time to ask for more money; you might want to ask to when the office isn’t so crazy. If your company has a review policy, look it over. Find out when the fiscal year begins and time your request so that it can be budgeted. If there isn’t money in the budget to give you a raise, there may be other perks you can negotiate – such as working one day from home, updating your equipment, or joining a professional association. This is not the time to talk about what others in the company earn and going there will affect your credibility during the conversation. It’s also better not to discuss why you may need the raise. Your employer is not obligated to give you a raise because you are undergoing a personal hardship. Keep the focus on what you’ve done to deserve an increase. Remember, asking is free. And the process of asking for a raise should remind you of your strengths and achievements. 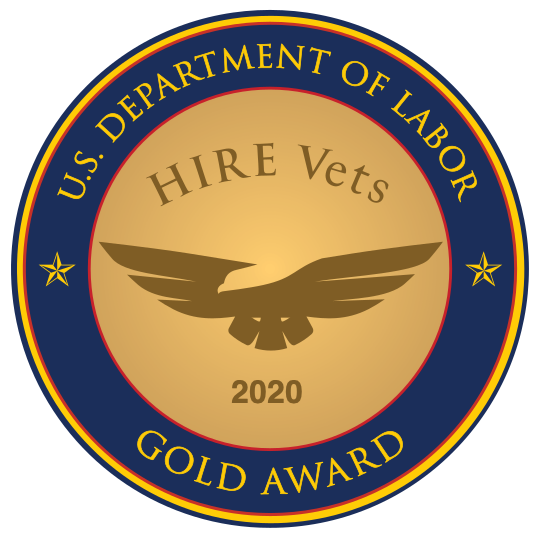 The skills you bring to the table as a military veteran have value in the civilian marketplace.